Despard is pleased to welcome Hobart based, jewellery maker, Alex Parish to our collection! Alex, arrived in Australia in 1999, after studying a jewellery degree at the Fachhochschule in Pforzheim, Germany. Since then Alex completed a Bachelor of Fine Arts at the University of Tasmania in Furniture and Print Making and set up her studio in a warehouse in the centre of Hobart. Her work references strongly to her European heritage and she plays with opposite attributes, pretty – ugly, simple – complex and smooth – rough. Alex has had several group exhibition in Melbourne, Queensland and Tasmania. 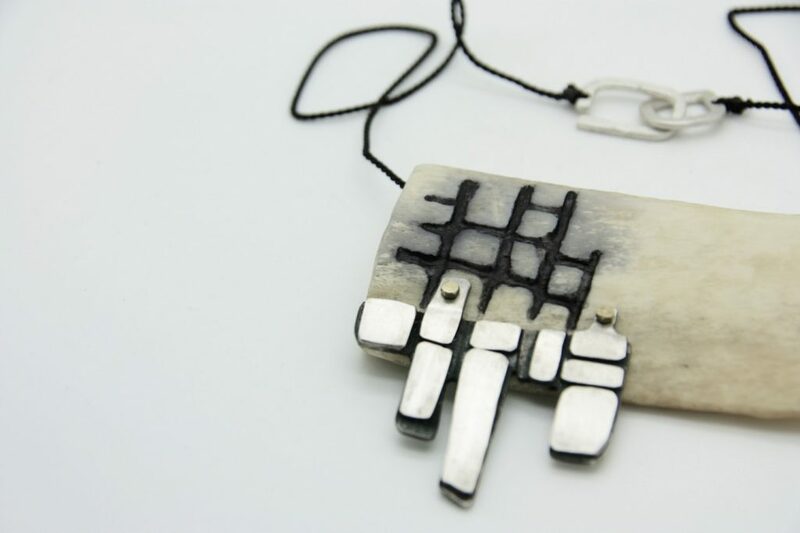 Alex’s jewellery is now available at the gallery and online stockroom. See more of Alex’s work: CLICK HERE!